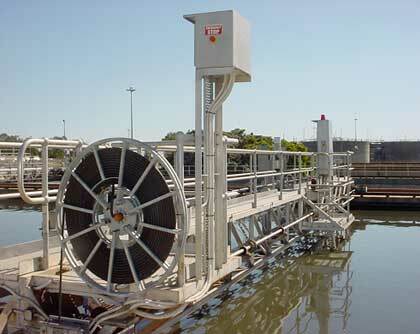 Solving your most difficult environmental waste problems. Every time. 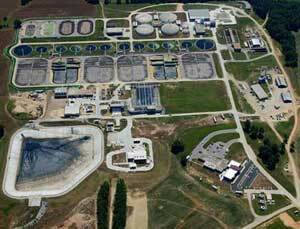 SBR Technologies, Inc. (SBRT) is a global leader in the biological treatment of industrial wastewaters. Founded over 20 years ago, SBR Technologies has grown into a unique and highly specialized firm focusing on solving complex environmental problems. We accomplish this by developing high-quality, complete solutions that quickly demonstrate long-term results. Leveraging our strong technical resources and extremely educated and experienced employees, SBR Technologies provides niche environmental engineering consulting for our clients in both the public and private sectors. At SBR Technologies, we create solutions that respond to the exact needs of each client, every time. The people you meet initially will be the same employees who will work for you. Our size allows us to respond to your needs quickly, communicate regularly and solve even the most difficult environmental problems efficiently. We will deliver long-term results for you.